Perfect for travelling. I've already ordered another for my mom. It’s although small and handy, but very powerful. Very convenience to carry out when travelling around. 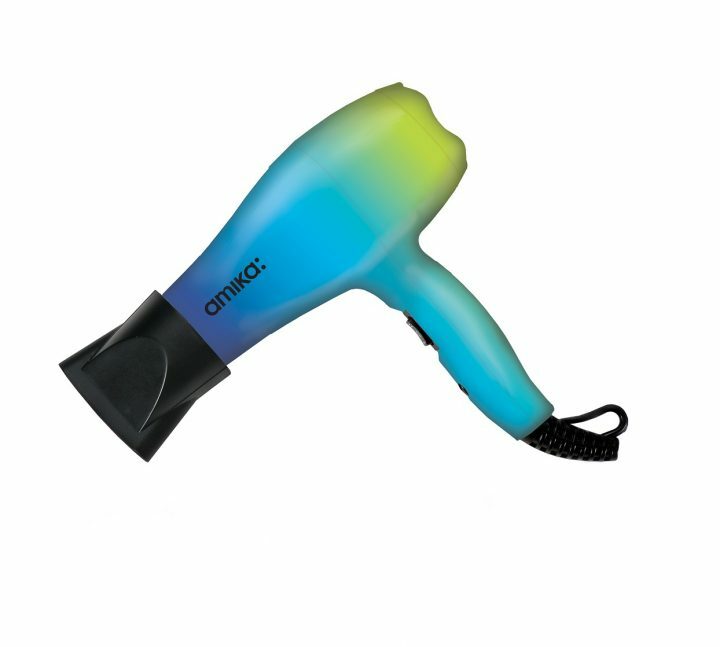 This is a very compact hair dryer. I carefully read description and found it to be accurate. I ordered this to use as a travel dryer and am pleased with purchase. 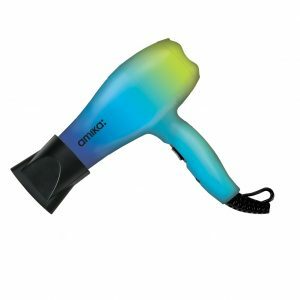 If you're looking for a great little travel hairdryer - stop right here and add this little beauty to your cart! I am extremely particular about my hairdryer, since i don't use a curling iron or straightener . . . this and a round brush are all I use . . . so it needs to be hot and powerful. It is the perfect size for travel and packs a punch! Excellent travel size hair dryer. I bought this hair dryer specifically for travel. It is small, lightweight and feels good in your hand. 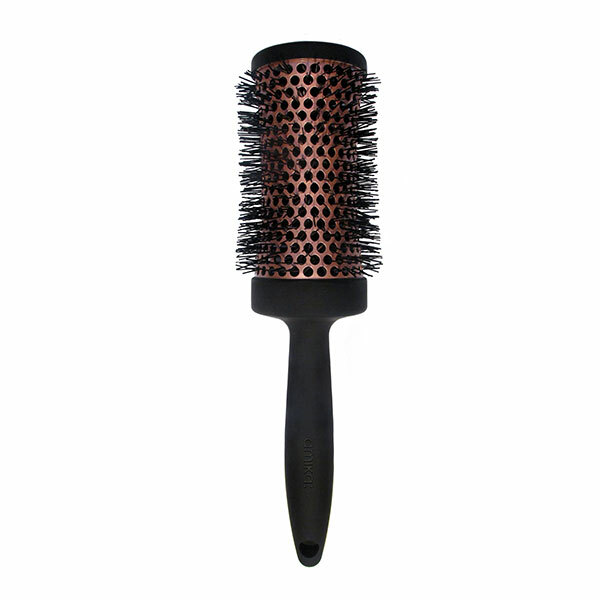 I would have no problem using it instead of my full sized hair dryer, this was a perfect find.